Transnasional has evolved to become a leading operator in the express bus scene across Southeast Asia. 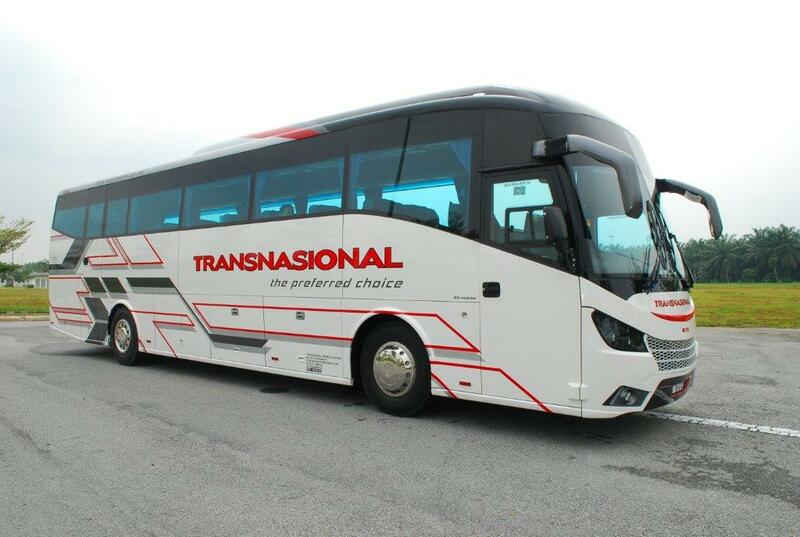 Having operated for over 3 decades, Transnasional has pushed boundaries through constant innovations over time, providing them with the ability to incorporate a safe, enjoyable and affordable service for fellow travellers. As the model for express bus operations, they have optimised their bus booking process, exploring online avenues aside from their traditional physical counters at bus terminals. In Malaysia alone, Transnasional offers routes to over 200 destinations and over 1,000 daily departures, including to neighbours Singapore. Most often, Transnasional runs a 30-seater VIP coach. Passengers are greeted with a fully air-conditioned bus with slim contoured seats. Each seat is reclinable and has spacious legroom for additional comfort. One of the top routes offered by Transnasional include journeys from Kuala Lumpur to Teluk Intan. The buses usually depart from Terminal Bersepadu Selatan and Hentian Duta and alight their passengers at Terminal Bas Bandar Baru, taking an approximate travel duration of 3 hours. Bus travels have moved from physical ticketing counters to online bus bookings. Begin your journey with Transnasional on CatchThatBus - the faster and easier way to a smooth bus travel experience. Visit our website or mobile app on Google Play or App Store and book your bus tickets today! Air conditioning kept switching on and off throughout the journey. Bad maintenance. Boarded this bus from TBS to Penang. Bus departured on time and reached within the promised time limit. The bus arrived on time but the driver was rude.